It's cold here in Michigan! 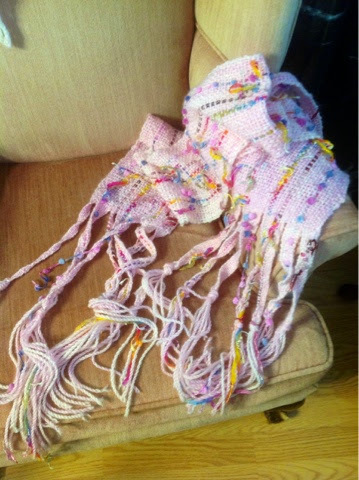 Since I'm in weaving mode, I thought I'd weave up a quick cozy scarf, Saori style. 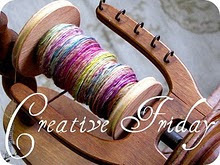 Just a simple warp of chunky, wool blend along with some of my favorite add in novelty threads and ribbons. 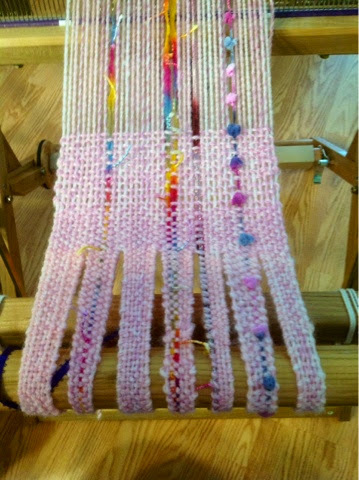 I've wanted to add the woven finger fringe for quite awhile, truthfully, I always forget until I'm past that part of the warp, ha ha. 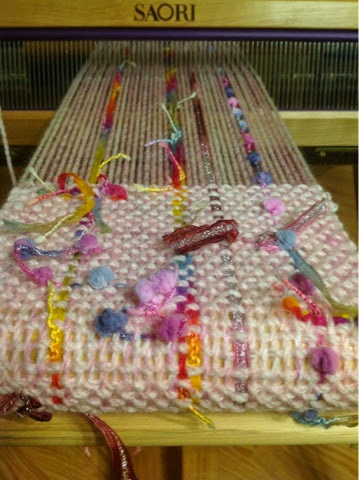 Creating the "fingers" is simply weaving the individual warp thread bunches on your tie on rod. Normally this would be waste, so not only is it a fun look, but it's appeals to my frugal side. 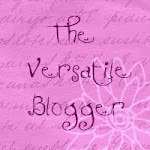 I used the same colorful novelty threads to scribble dashes of color and texture on my cloth. 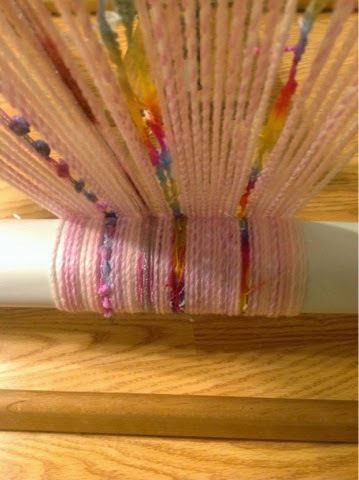 In addition to the woven fringe, I left the string fringe too. With me more fringe is always better! 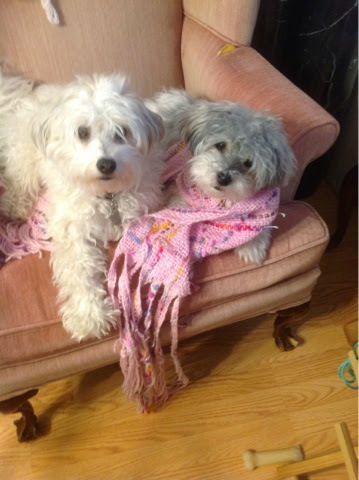 A fun cozy scarf in one of my favorite colors, puppy approved!